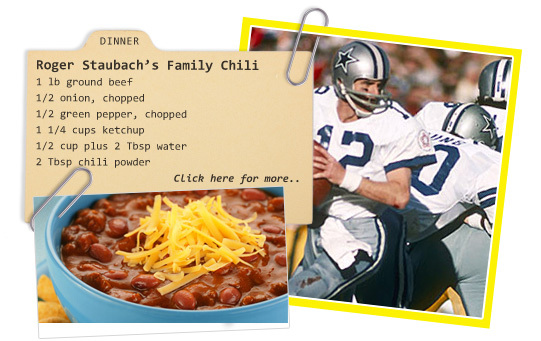 Are you having a party this weekend for the SuperBowl, because we sure will be cooking up a storm. 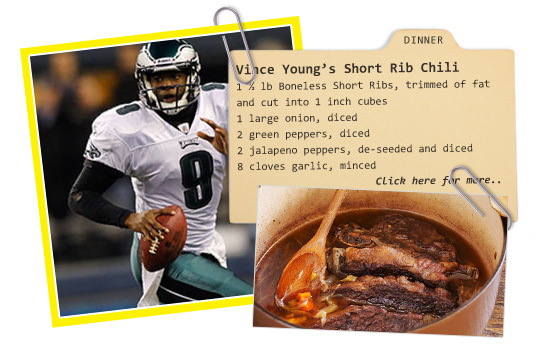 Here are some cute recipe cards for your party this weekend. 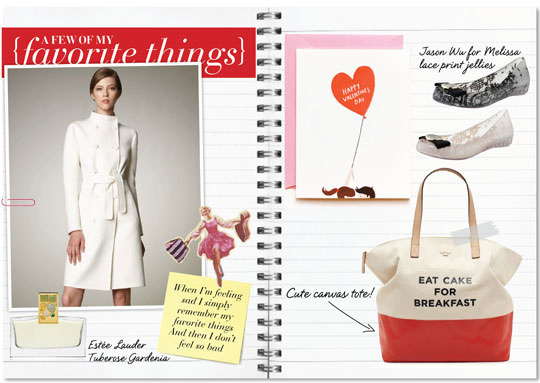 You can get $10 off your $10 purchase at Shutterfly, through 2/1 so don’t delay. Use promo code HAIR10during checkout to enjoy this discount. You could get a 5×7 photo book (they start at $11.04) for as low as $4.31 shipped! This makes a sweet Valentine’s Day gift! If you decide to get a few photo gifts and spend at least $30, you can also use promo code SHIP30 to get FREE shipping! Mark your calendars ladies! Barneys Warehouse Sale is coming next month!!! Babies R Us has their Great Trade-in Event back from Jan 27- Feb 20. Get 25% off any new car seat, stroller, crib and much more when you bring in a used one. Going on now until Feb 14th, Disney Store has a special on their plush dolls. They are buy 1 get 1 free! Perfect lil gift for your lil ones for valentine’s day! Ways to get your kids into baking! Dumpling mamas love to bake! and we love to get our kids involved. we try to involved them anyway possible, minus the oven part that is. Check out this article we found that gives you 10 ways to get them into baking! See below the writers ways of making it fun! –Invite your kids to be in the kitchen with you so they can watch you bake. Start with a simple, tasty recipe or activity. Need some starter ideas? Try healthy breakfast cookies. Draw on cookies. Make mini cupcakes. Whip up no-knead bread or basic pizza dough. –Ask them to help you with simple tasks (e.g., “Can you mix this batter? Can you pour the flour in the mix? Can you find a stick of butter in the refrigerator?”). –When it comes to kitchen safety, lead by example. Make sure your kids see you using your oven mitts when you open the oven. Wash your hands frequently. Don’t taste batter after eggs have been added. It’s important that your kids not only see the fun side of baking, but the activities that keep them safe — from cooking-related injuries or spreading germs! –Don’t worry about messes. Kids in the kitchen equals guaranteed spills, big and small. Don’t sweat it. Teach them how to neatly spoon flour into measuring cups or mixing bowls. Show them how to gently mix ingredients so that everything doesn’t splatter outside of the bowl. Better yet? Do this all over a baking sheet for easier clean up. Or just clean as you go…they can help! –Use cooking tools that fit small hands. You don’t need to purchase a ton of gear for your kids, but it makes sense to invest in a few tools that will easily fit small hands. I think a spatula, whisk, and wooden mixing spoon are the essentials items. Later on, you can try fun gadgets like these Star Wars cookie cutters. Let your kids invent their own recipes! Give them a recipe challenge — put several basic ingredients on a tray and ask them to create their own recipe. Remember; don’t worry about messes! –Keep cookbooks, baking books, or cooking magazines — all with beautiful photographs — around your home. Kids who love to bake will spend hours going through cookbooks and magazines. Look at them with your kids. Use sticky notes to flag the recipes they want to try. I still love the children’s cookbooks by Mollie Katzen. The first recipe my oldest son ever tried on his own was a batch of popovers from Katzen’s book, Pretend Soup. And I do battle my kids every month over the latest issues of Sunset Magazine and Everyday Food when they arrive in the mail. –Ask your kids what they’d like to bake. Ask them to help you make the list and when you shop for ingredients, they can help you find the items. –Make baking fun! Turn up the tunes and shake it while you bake it! Snap photos of your kids for each step of a recipe. For younger children, print the pictures and help them write a story to accompany the photos. Just have fun. If you are in Brooklyn and or ever around there and want a place to take your child, check out Taro’s Origami Studio. There are drop in & try out corner for $10/30 minutes per person. There’s also a space for kids parties. Check it out and let us know your thoughts. If you child is a fan of Nickelodeon’s hit show Big Time Rush, be sure to check out their sophomore album, Elevate. We found this great steal till the end of this month for this great band – Elevate. I remember hearing the term wet bar as a child and imagining a bartender spraying customers with a soft drink hose. 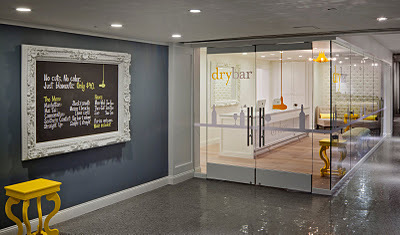 When I recently heard about Drybar my imagination was almost as naive: A bar with no alcohol? Yikes! So as curly haired girls have been rejoicing on the west coast and in the Village, uptown gals can start taking advantage of the Drybar treatment too. Today Drybar opened in the Le Parker Meridien, on West 59th Street. The space is almost as hot as a Twin Turbo 2800. Scheduling an appointment is as easy as the price. Just go to the company’s online scheduler and select the Le Parker Meridien location from the drop down menu and pick a time that’s convenient to you. Even better, walk-ins are welcome too.